Today in 1972: Five men are arrested for breaking into the Democratic National Committee headquarters at the Watergate complex in Washington, D.C. They had been hired by President Nixon’s Committee to Re-Elect the President to install bugging devices and copy documents. 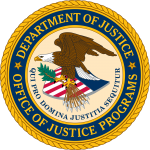 The abuse of power and obstruction of justice involved in the cover-up of this crime eventually led to the resignation of the President, at the time on the verge of impeachment by the House or Representatives. Forward Marching Band Practice is held each Monday from 7 to 8:30 pm. If you’re new, come at 6:30 and talk to band members during warm-ups. Musicians of all skill levels are welcome. This is tonight at 2717 Atwood Avenue. 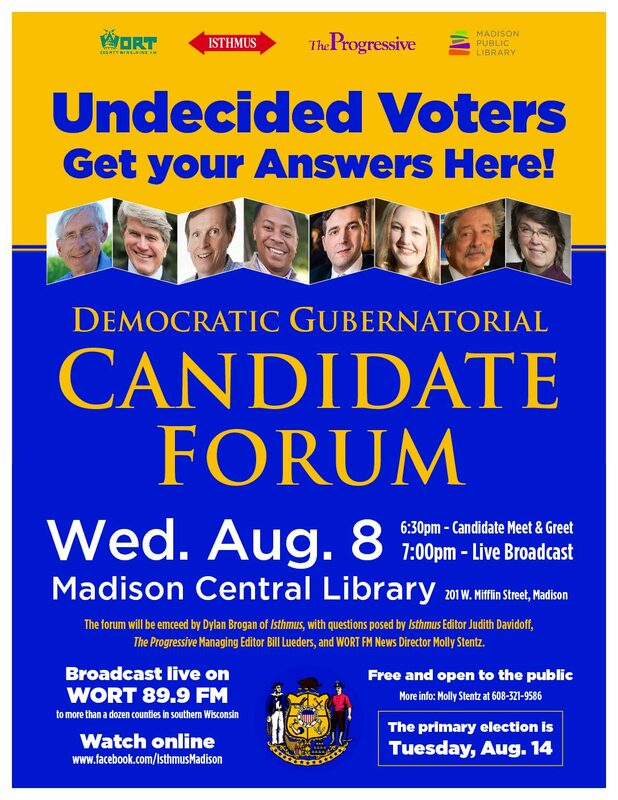 More info at 241-0259. 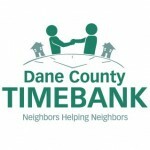 This Thursday is a Dane County Timebank Wellness Workshop! Dance workshop from 4:30 to 6, followed by a community meal. This event is open to all and donations are accepted. Space is limited – to reserve a space contact Kristin at mail@kristinsage.net or 608.630.6435. More info at danecountytimebank.org. The Women, Infants and Children Nutrition program offers a wide variety of services, food and nutrition information to help keep pregnant and breastfeeding women, infants and children less than five years of age healthy and strong. For details call 267-1111. Community Shares Change-Maker Award Winners!